On Monday 2nd July 2018, Cheshire Roof Trusses has become part of the Robinson Manufacturing (RML) group of companies. 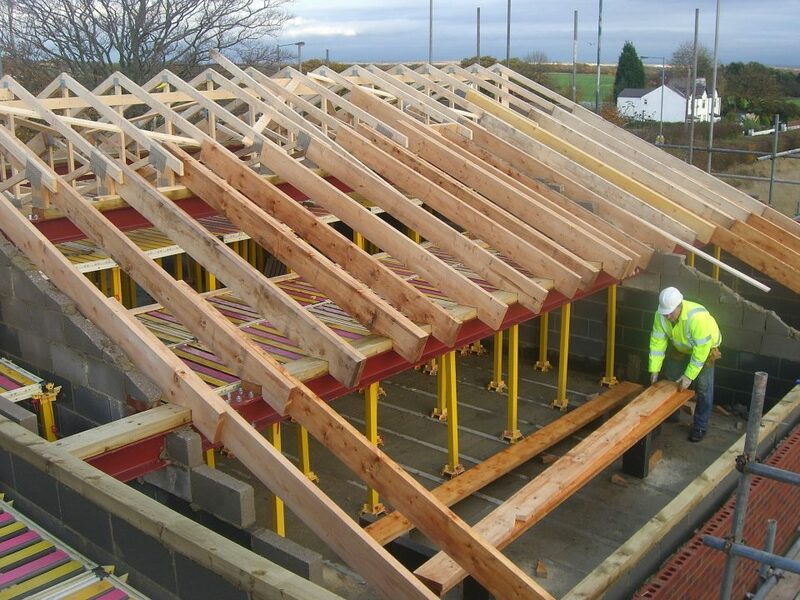 Over the last 29 years we have built Cheshire Roof Trusses from scratch to become a leading manufacturer of roof trusses and floor joists in the North West. The quality of our products and service are testament to the hard work of our entire team and are an excellent fit for the Robinson Manufacturing ethos. Over the last five years, RML’s careful, structured development programme has already seen it grow from its two East Midlands based roof truss and floor joist plants, with the opening of a new factory in Essex in 2013 and another in South Wales in 2017. Robinson Manufacturing has been looking for the right opportunity to expand operations further into the North West to help it service more of its national housebuilder clients currently serviced by the existing four RML factories in the South East, Central England and Wales & West. 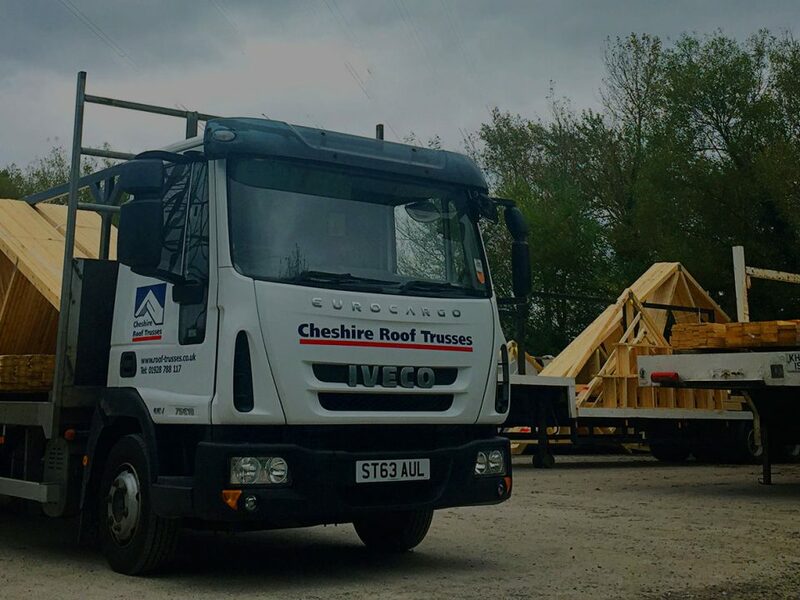 “Cheshire Roof Trusses has 29 years of history in the North West and a tradition of providing the very best product and service to its customers. 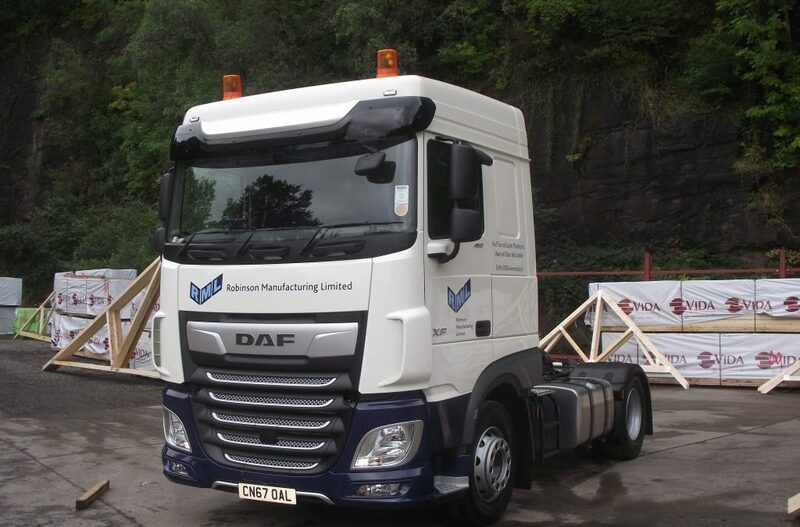 The brand, together with the location, seemed to be a perfect marriage for Robinson Manufacturing and we look forward to building on the success of John and Ian Lewis.”. 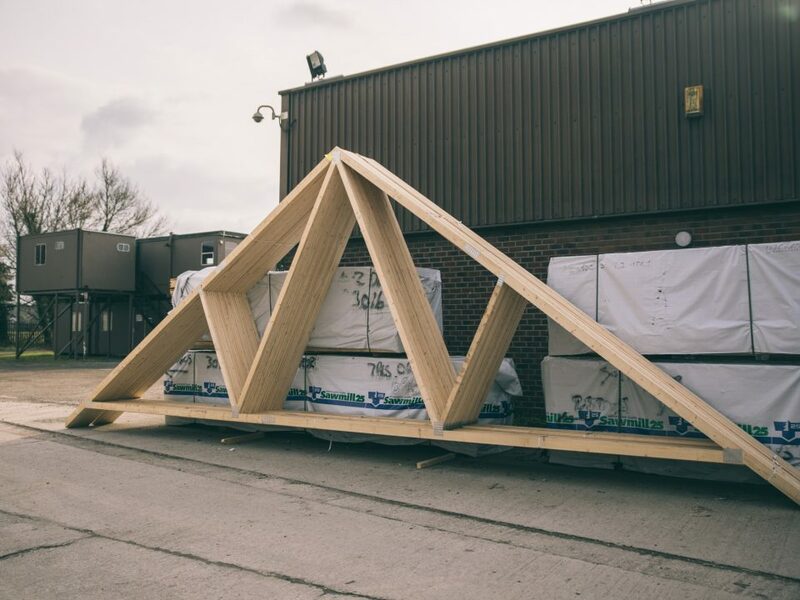 Cheshire Roof Trusses will continue to thrive as part of the Robinson Manufacturing family, retaining its identity whilst benefiting from the increased investment a larger organisation is able to commit. 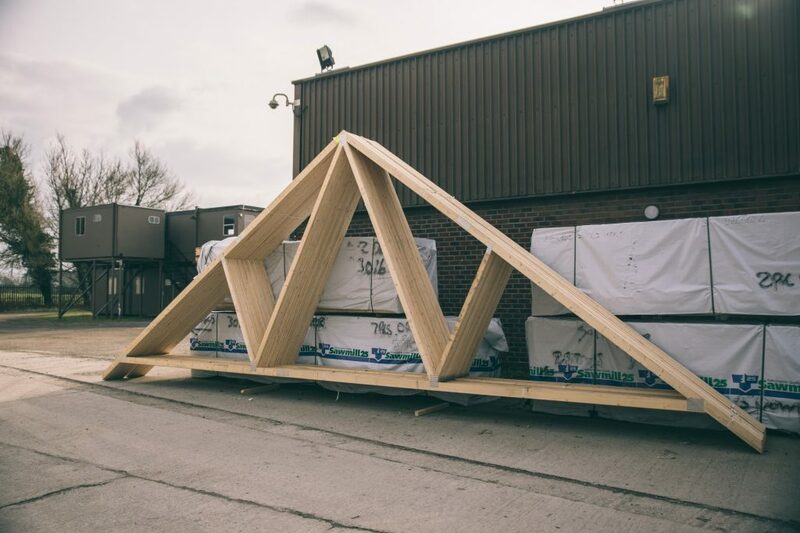 The success of both Cheshire Roof Trusses and Robinson Manufacturing is built on the trust of customers and the personal commitment of outstanding people. The dedication of everyone who works at both businesses to customer satisfaction and quality, from design to delivery, is unrivalled and can only secure the future of our operation.  You can find out more about Robinson Manufacturing at www.rmuk.co.uk, but please do not hesitate to call us on 01928 788117 if you have any questions.